Econorm Capsule is used for the treatment of Irritable bowel syndrome (IBS) and other associated diarrheas. It is available in a lyophilized form (freeze-dried) that tastes sweet when eaten. 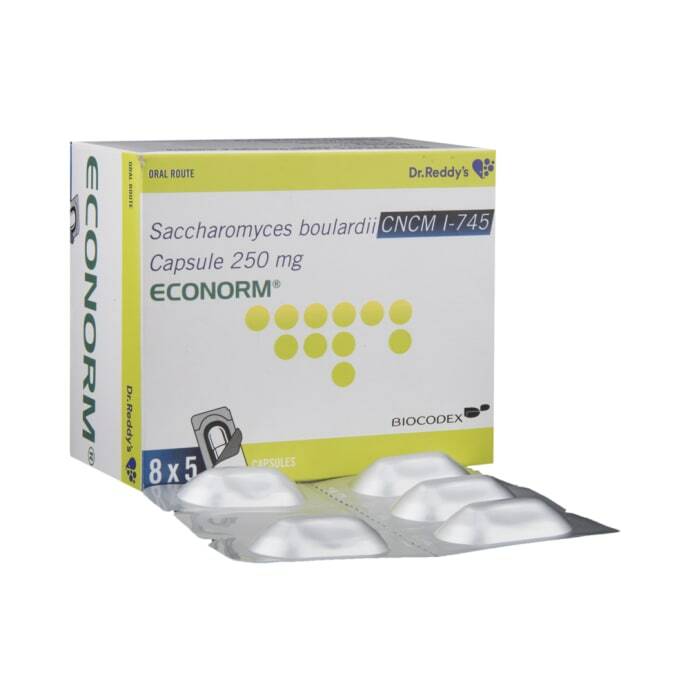 Econorm capsule is used for Occasional Diarrhea Supports a Healthy Balance of Intestinal Flora. 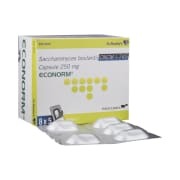 A licensed pharmacy from your nearest location will deliver Econorm 250mg Capsule. Once the pharmacy accepts your order, the details of the pharmacy will be shared with you. Acceptance of your order is based on the validity of your prescription and the availability of this medicine.